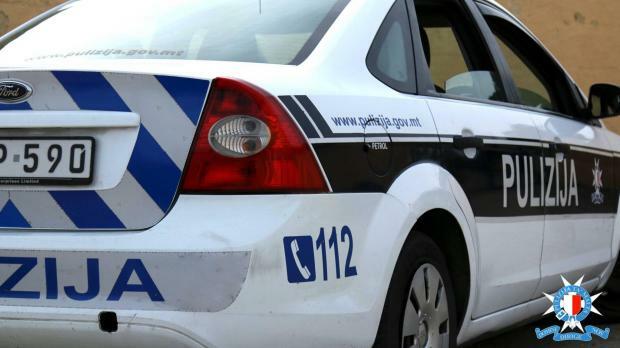 The police are holding two men who were caught acting suspiciously near a car in Gżira early on Sunday. In a statement, the police said the men were close to a car in Triq Sir William Reid. They were carrying tools, allegedly stolen. The men were apprehended at around 2am.